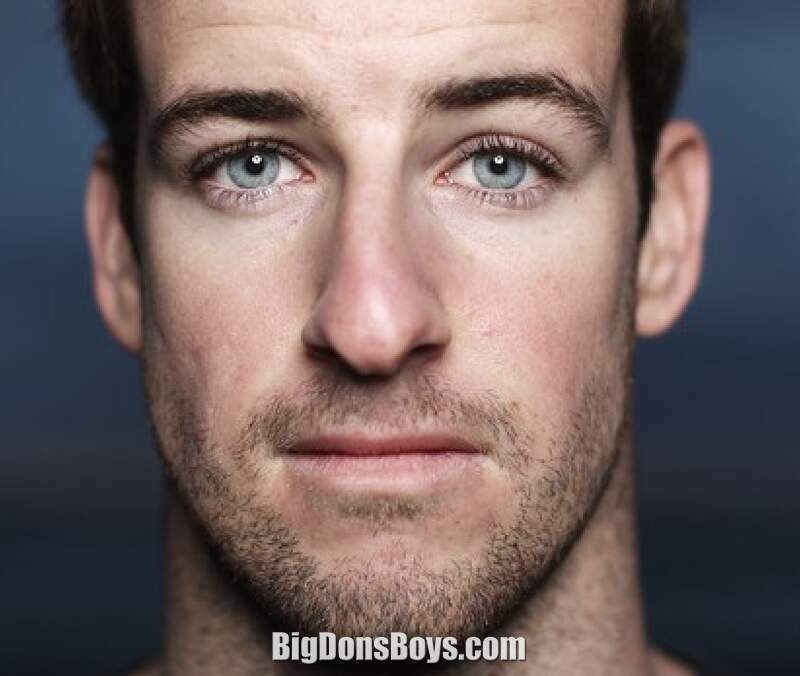 6'6" (1.98m) James Magnussen (born 1999) is an Australian swimmer but, more importantly, he's movie star handsome! 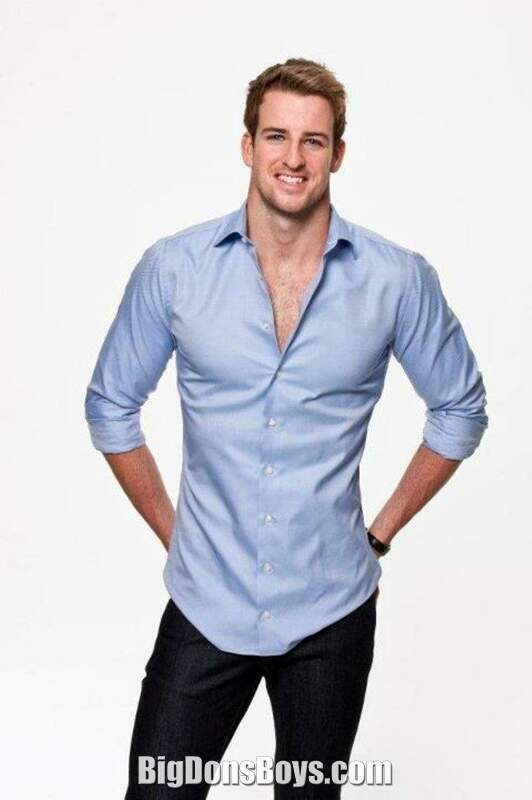 He is the current 100-metre freestyle world champion, and holds the 4th fastest swim in history in the 100-metre freestyle with a time of 47.0, which also stands as the fastest swim in textile swimwear material. 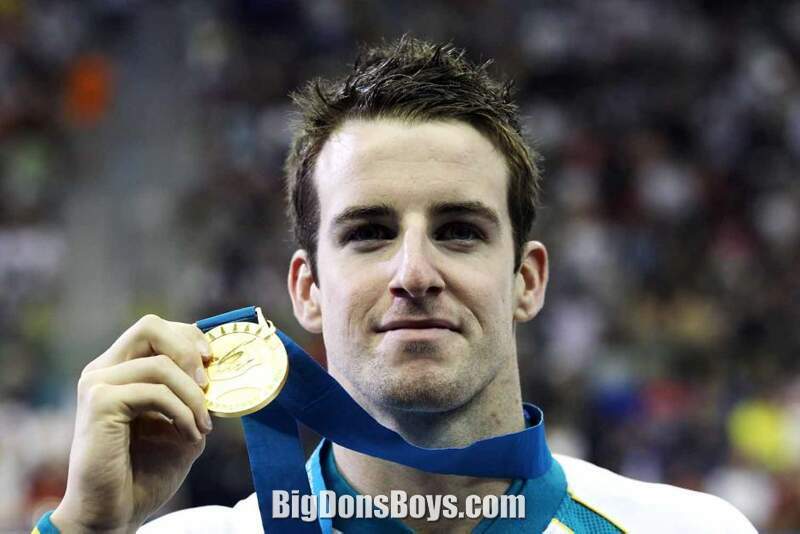 He has won a total of seven medals in major international competition, three gold, three silver and one bronze, spanning the Olympics, World Championships, Commonwealth Games, and the Pan Pacific Championships. 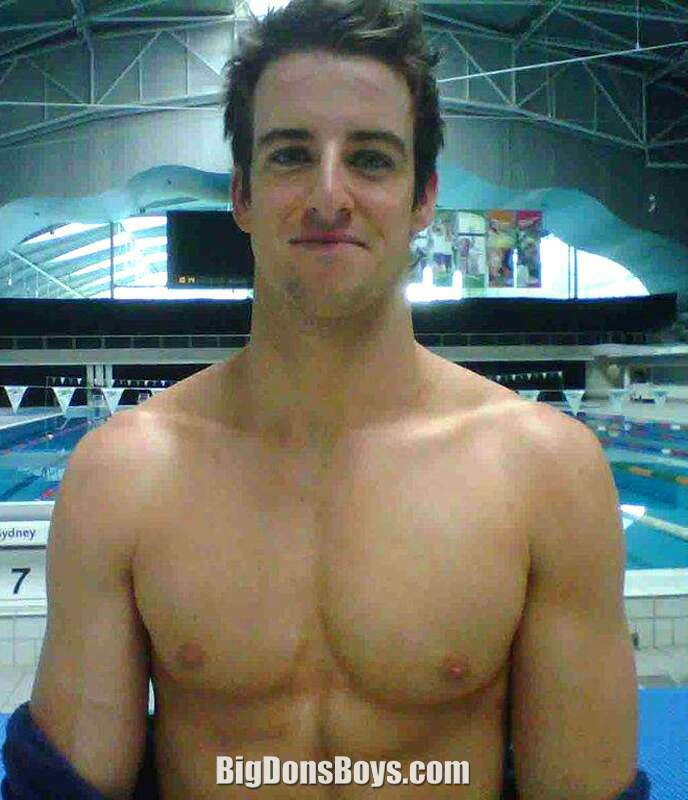 At the 2010 Australian Swimming Championships, Magnussen place 3rd in the 100-meter freestyle with a time of 49.43, thus qualifying for the national team. Magnussen earned a silver medal with Eamon Sullivan, Kyle Richardson, and Cameron Prosser in a time of 3:4.30, finishing behind the United States.3 Swimming the anchor leg, he had a split of 48.25. 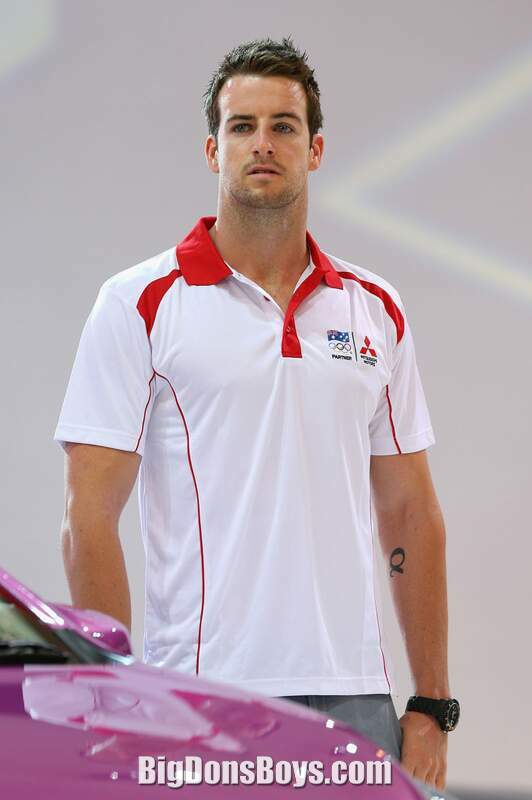 In the 100-meter freestyle, Magnussen finished 10th overall with a time of 48.94.4 Shortly after the Pan Pacific Swimming Championships, Magnussen competed at the 2010 Commonwealth Games in Delhi. In the 4×100-meter freestyle relay, Magnussen won a gold medal with Kyle Richardson, Eamon Sullivan, and Tommaso D'Orsogna in a time of 3:3.92. 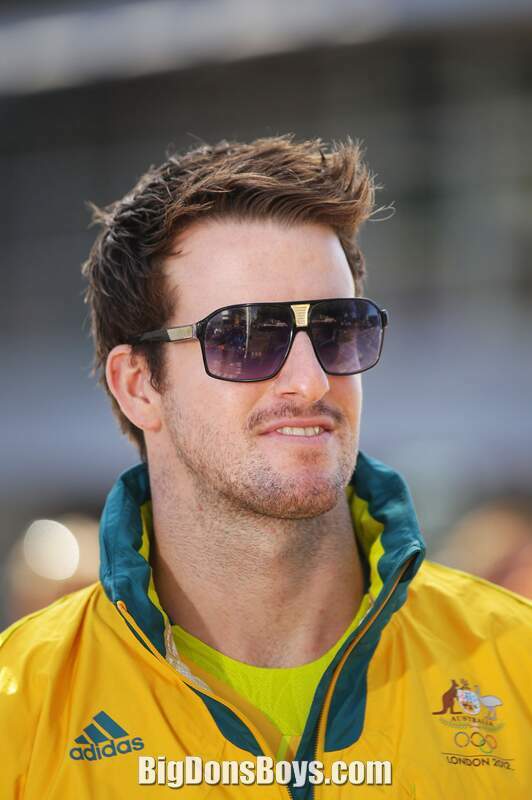 At year's end, Magnussen competed at the 2010 FINA World Swimming Championships (25 m) in Dubai, and was part of the Australian team that finished 5th in the 4×100-meter freestyle relay. 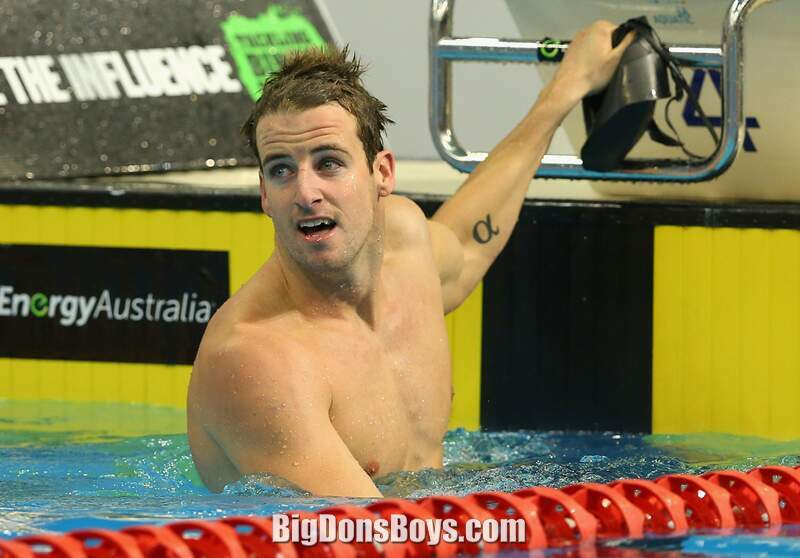 At the 20 Australian Swimming Championships, Magnussen qualified for the national team by winning the 100-metre freestyle in a time of 48.29.6 At the 20 World Aquatics Championships, Magnussen won a total of three medals, two golds and one silver. In his first event, the 4×100-meter freestyle relay, Magnussen won gold with Matthew Targett, Matthew Abood, and Eamon Sullivan in a time of 3:.00. 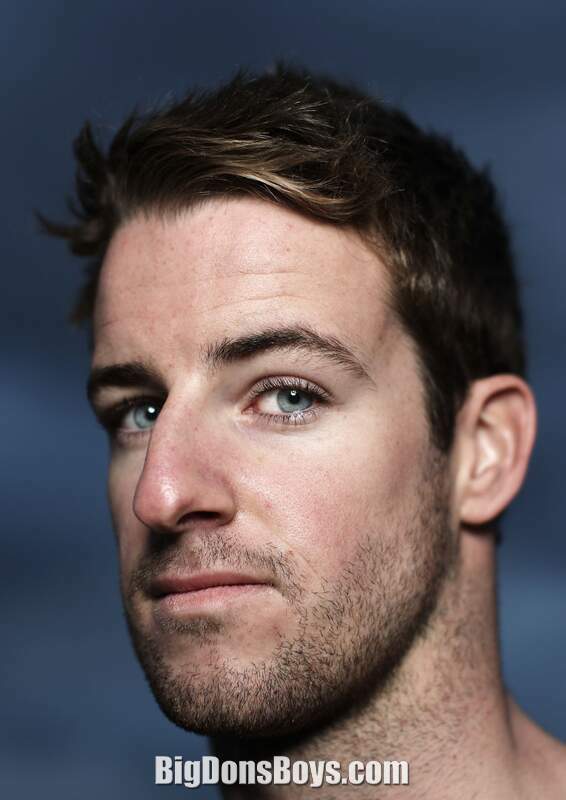 As the lead-off swimmer, he had a with a time of 47.49.7 Magnussen's lead-off time eclipsed Pieter van den Hoogenband's (unofficial) pre-polyurethane suit record of 47.84, and, at the time, was the fastest swim ever over that distance by a swimmer not wearing the now-banned suit. 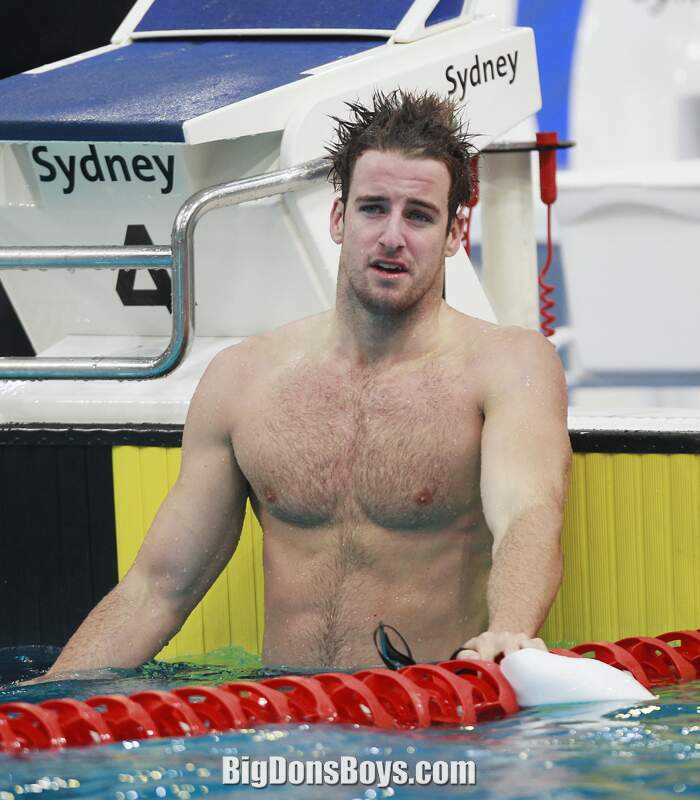 Four days later, Magnussen became the first Australian man to win the 100-meter freestyle at a World Championships, with a time of 47.63 seconds.9 At the first 50 in the 100-metre freestyle, Magnussen was in fifth place in 22.94, but came back fastest in 24.69 for the win. After the race, Magnussen said, "When I get back to Australia, I will be relaxing with my friends, and it will sound amazing to be called a world champion. It has been six weeks since I have gotten a good night's sleep. No Australian has won this race at the world championships before, so it is good to be in the same club as the legends of this sport." On the final night of competition, Magnussen won a silver medal in the 4x100-meter medley relay with Hayden Stoeckel, Brenton Rickard, and Geoff Huegill in a time of 3:32.26. Swimming the freestyle leg, Magnussen had a split of 47.00, by far the fastest in the field and was almost enough to overtake the gold winning Americans for st place. 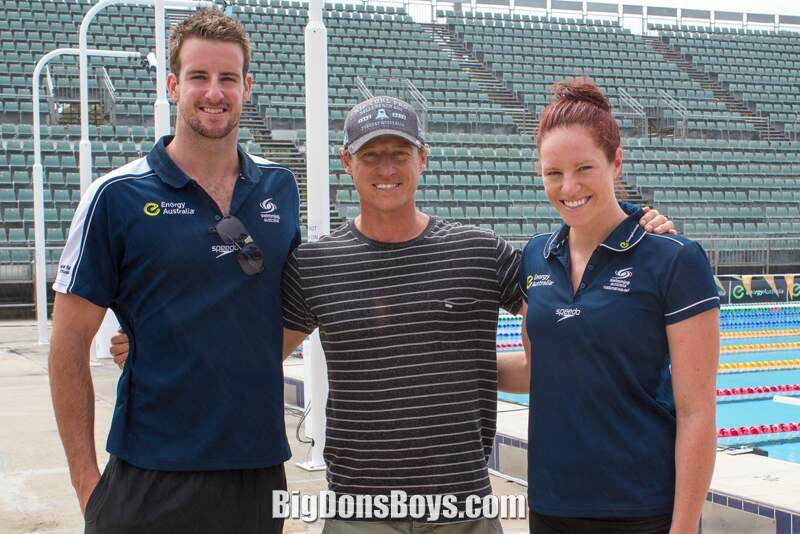 At the 2012Australian Swimming Championships, which also served as Australia's Olympic trials, Magnussen qualified for the 2012 Summer Olympics by becoming the national champion in the 50 and 100-meter freestyle. 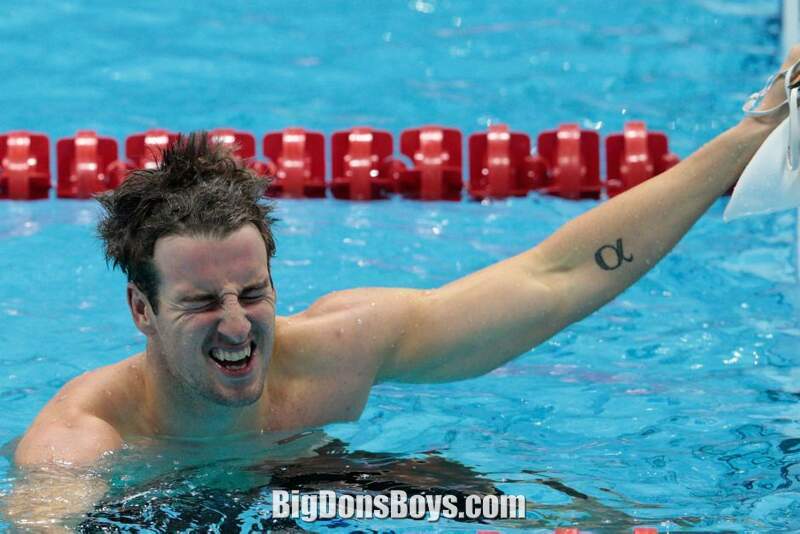 In his first event, the 100-meter freestyle, Magnussen recorded a time of 47.0 to win by over half a second. 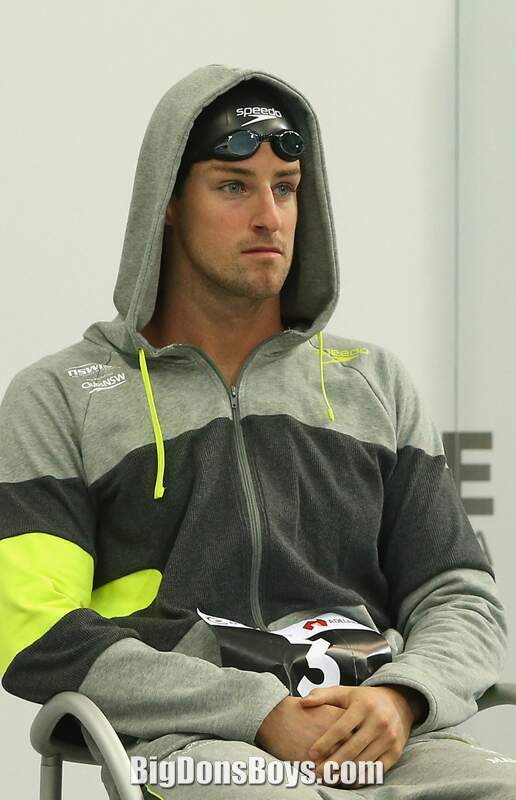 His 100-meter freestyle time was the 4th fastest swim in the history of the event, and also lowered his own unofficial textile record of 47.49. 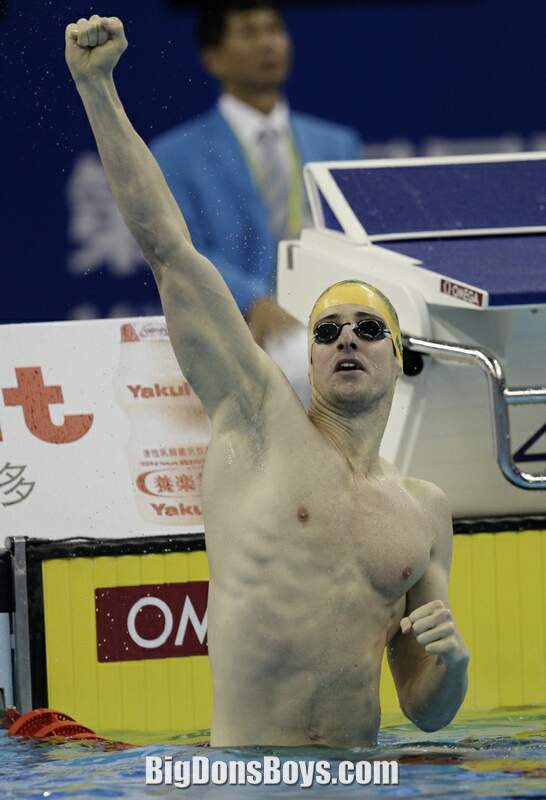 In the 100-meter freestyle final, Magnussen had a drastic change of tactics compared to his swims in Shanghai. At the first 50, Magnussen had a swift split of 22.68, and came back in 24.42. 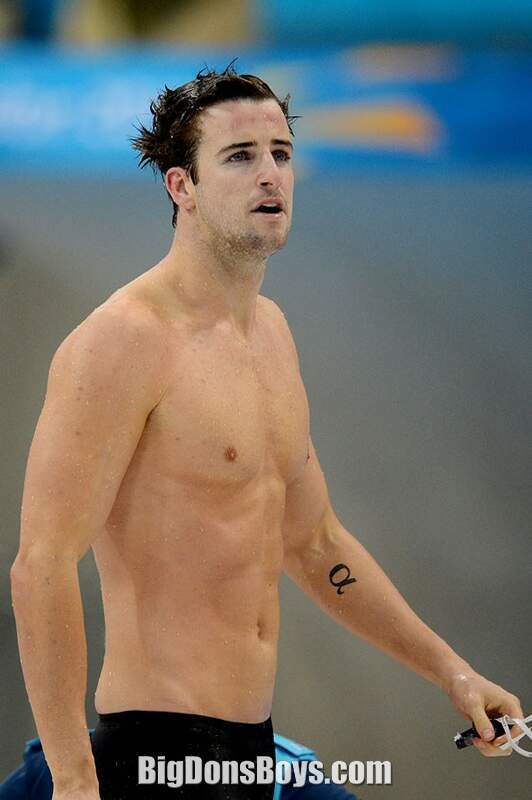 In the 100-meter freestyle final in Shanghai, he went out in 22.94 and came back in 24.69. Thus, Magnussen was more aggressive in the first 50-meters. 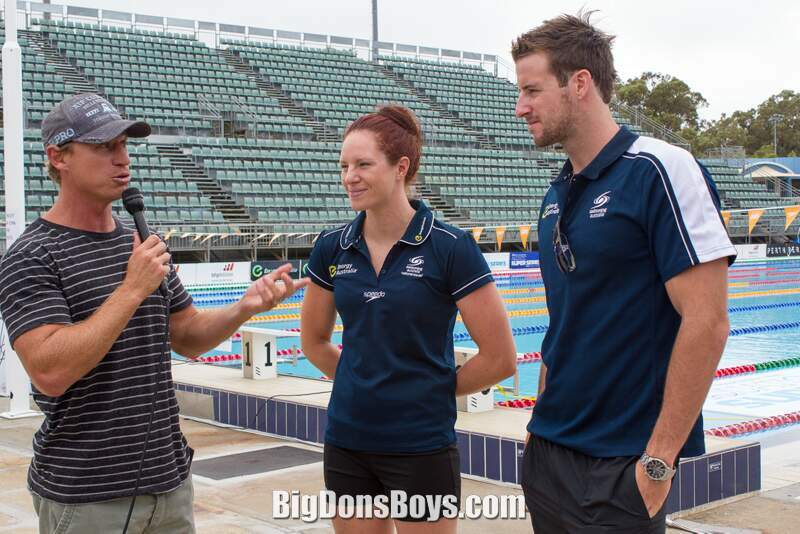 Magnussen has stated he does plan on targeting César Cielo's world record of 46.9 in the 100-meter freestyle. 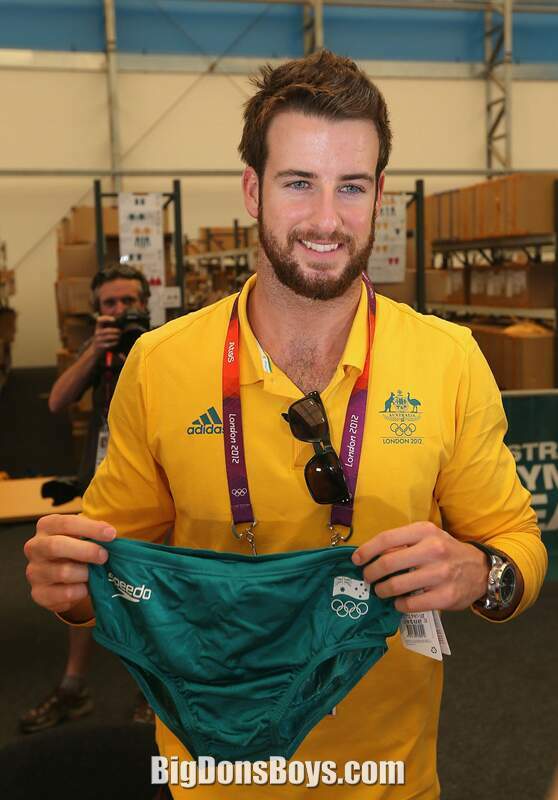 After topping the heats (22.9) and semifinals (2.87) in the 50-meter freestyle, Magnussen won the final in a time of 2.74, the fastest any Australian has ever been in textile swimwear in that event. Prior to this meet, Magnussen's personal best in the 50-meter freestyle was 22.4. 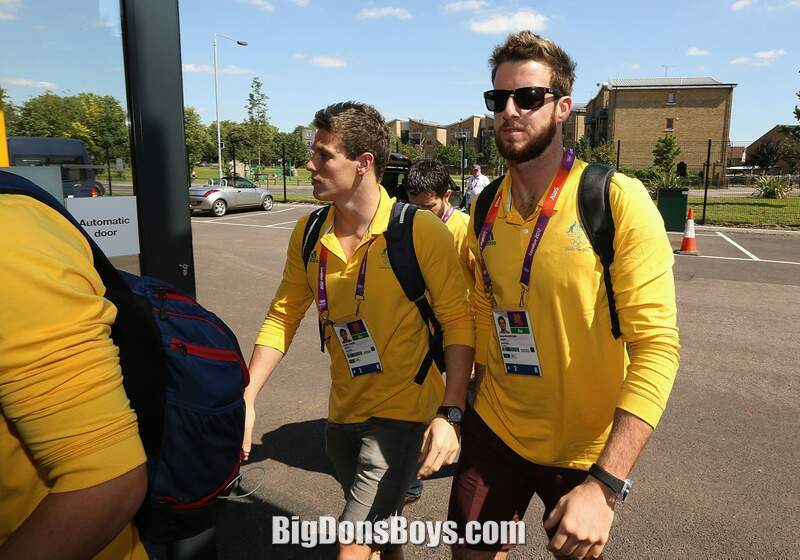 In his first event at the 2013 World Aquatics Championships in Barcelona, Magnussen combined with Cameron McEvoy, Tommaso D'Orsogna, and James Roberts in the 4x100-meter freestyle relay, with the team finishing fourth place, repeating their result from the 2012 Olympics. Swimming the lead-off, Magnussen recorded a split of 48.00, finishing behind American Nathan Adrian for the second-best opening leg. Going into the relay, Magnussen held the top 100-meter freestyle time of 203 with a 47.53 but like 202, was not able to replicate his in-season time. In the 00-meter freestyle, Magnussen successfully defending his title, winning with a time of 47.7. 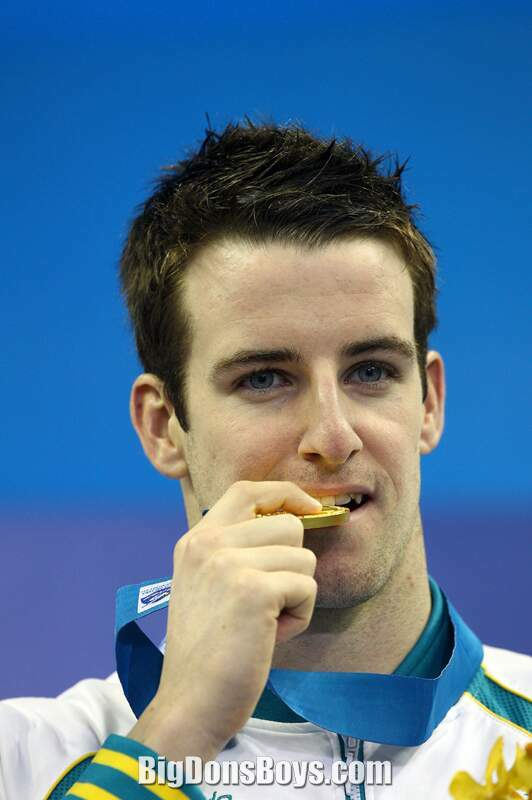 He also competed in the 50 m freestyle event, but was unable to make the final, finishing ninth in the semi finals. 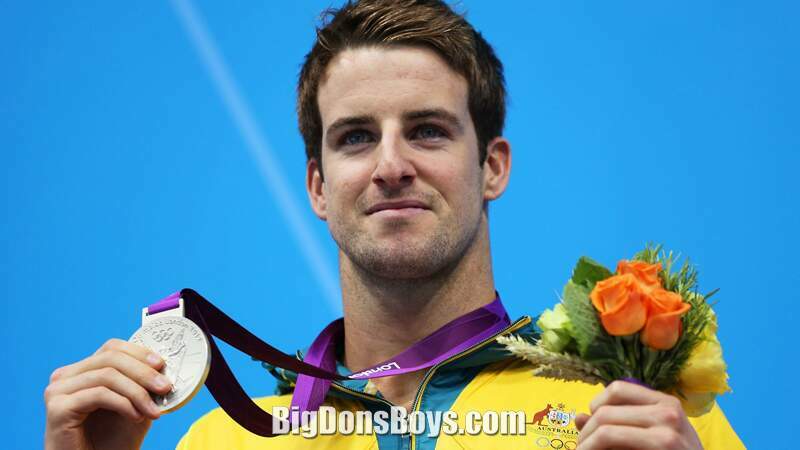 He finished off the meet by anchoring Australia's 4x100-meter medley relay, with there going on to win the silver medal, only .09 behind the winners. Despite not being officially recognized as a record, he is the fastest ever swimmer in the 100-meters freestyle in textile. That is, not wearing a bodysuit or suit made of polyurethane or other non-textile materials. 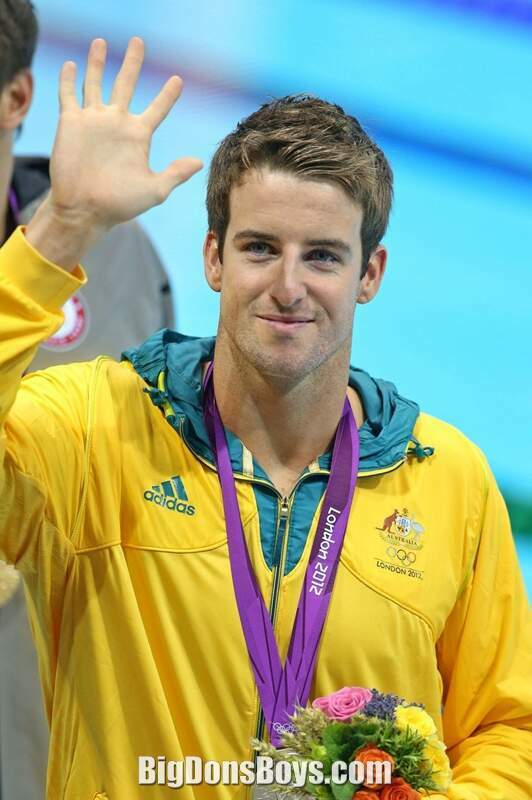 He is also the fastest Australian in the 50-meter freestyle in textile. 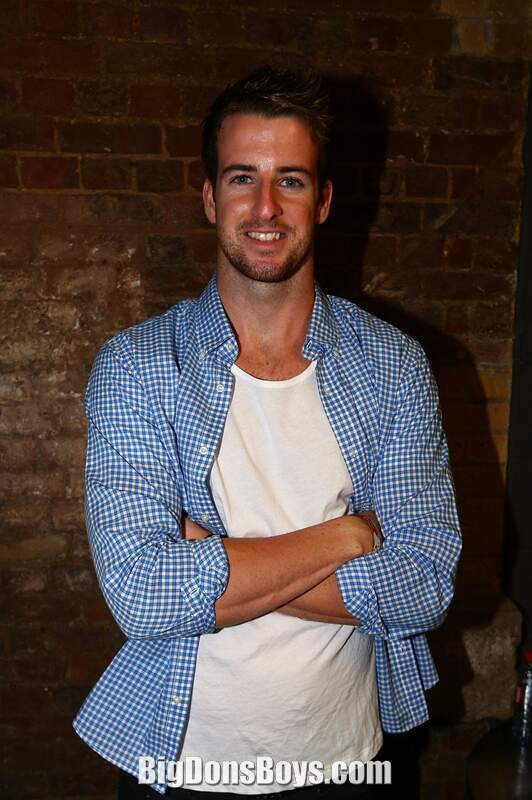 Handsome swimmer James Magnussen teamed up with watchmaker Maurice Lacroix for a fashion shoot. I hope their watches are waterproof! The photos were taken for Revolution Switzerland, a magazine that is only about high end fashion watches. That's right, the whole magazine is about watches!